Sure, Bernie Sanders does not have a chance of winning the nomination anymore, but he captured our hearts and minds with his perfect mixture of saying smart, compassionate things and looking like a cartoon old person. And his effect, both philosophical and visual, continues to linger. And it was so widespread that even the animal kingdom has seen its effect. I'm talking about this bird, which has clearly based its look off the socialist crusader. 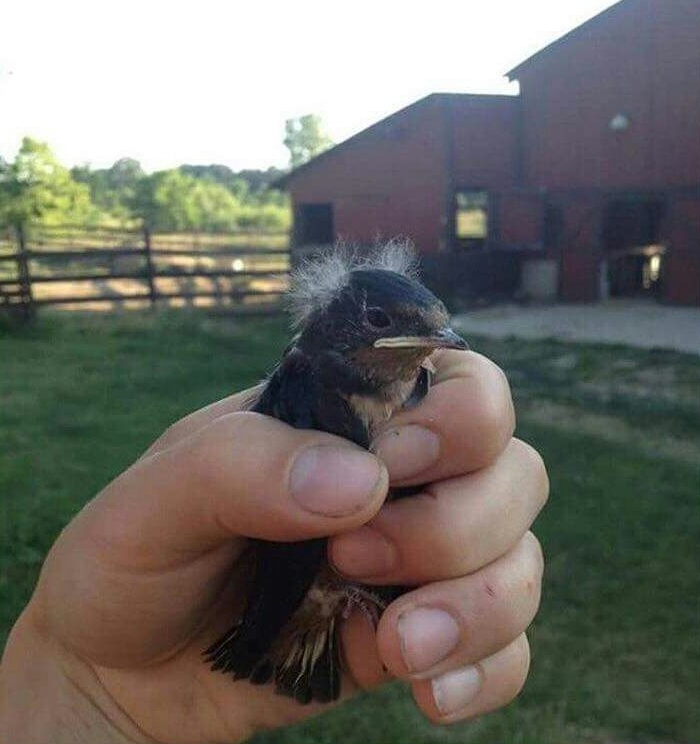 Now there has, as of yet, been no word as to whether or not this bird is actually related to the politician that it is named after, or if, as I believe, he is simply emulating his hairstyle and curmudgeon personality, but one thing can be known for sure: This bird hates Wall Street. As you can imagine, Reddit commenters had a lot to say about this. And by a lot to say about this, I of course mean that they made a thousand Birdie Sanders puns. I have made a selection of my favorite puns for your appraisal. Enjoy.